A ratchet or wrenches for removing the brake calipers and rotors from the wheel hubs. A jack and jack stands. Brake parts cleaner easily purchased from an auto part store. Raise the vehicle with a lift or jack. 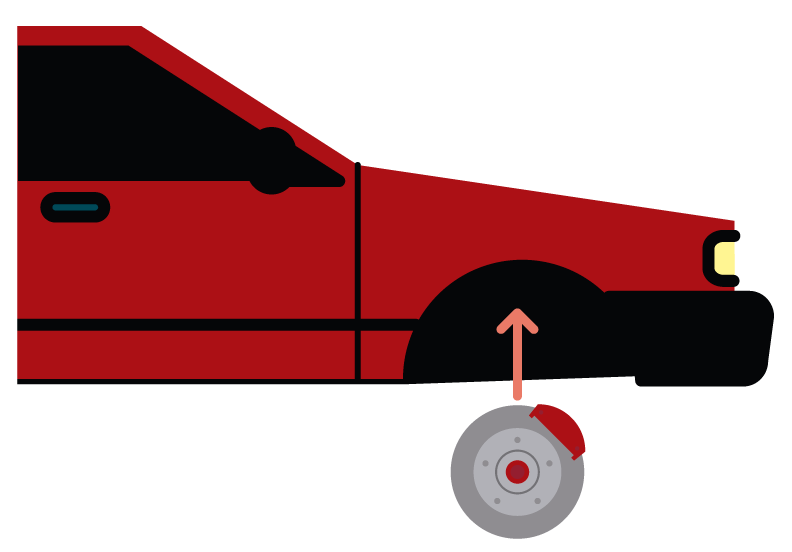 Remove the wheel and place under the vehicle. That is for additional safety. Locate the bolts holding the caliper in place and loosen them, while holding the caliper in place. Lift the caliper from the rotor. 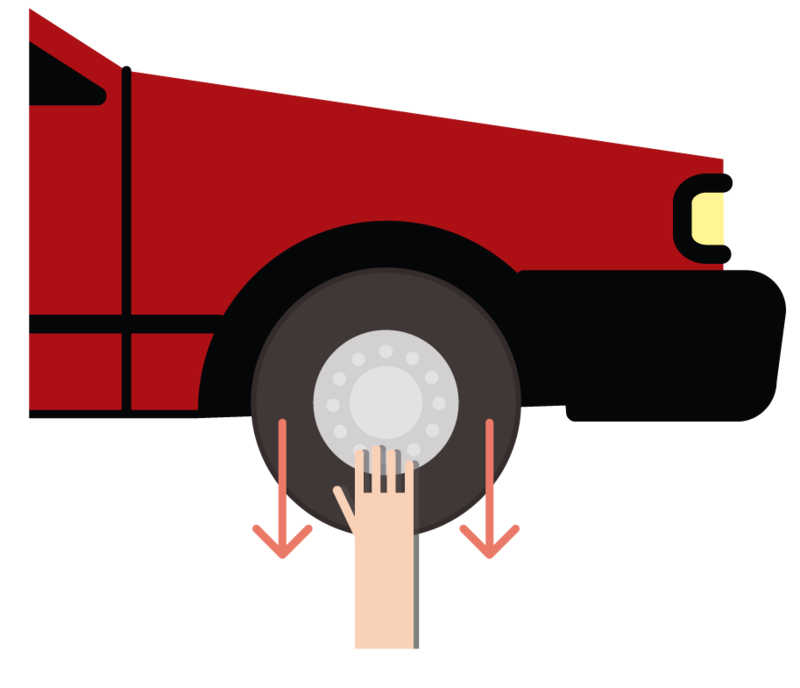 DO NOT allow the caliper to dangle from the brake line. Find a way to support it. You can use a bungee and hang it from somewhere under the vehicle. Remove the rotor. If it is difficult to remove, or seems stuck, use a hammer to loosen it. 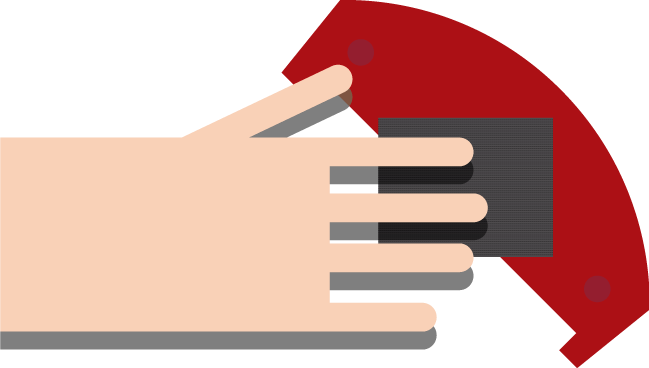 Strike the center with a rubber mallet or hammer but be sure to use a buffer. You may need to use quite a bit of force. If the rotor is secured in place at the hub with a cotter pin, you may have to remove the cotter pin. Some recommend using sand paper on the new rotor to remove any protective coating; however, it is really NOT necessary. Some also use sand paper on the new pads to ensure proper bite. After putting the rotor on the hub, use a clamp to press in the caliper pistons. Insert the new brake pads then bolt the assembly back together. THE NEXT STEP IS VERY IMPORTANT. YOU MUST BLEED THE BRAKES. Wait a while for the brake force to return to normal. Before installing the rotors, make sure they are the correct size. 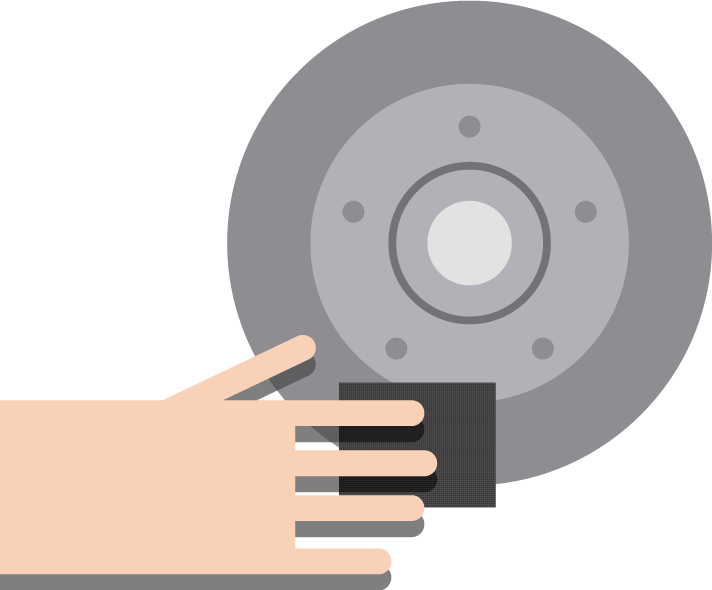 It is recommended to replace your brake pads at the same time you replace your rotors. 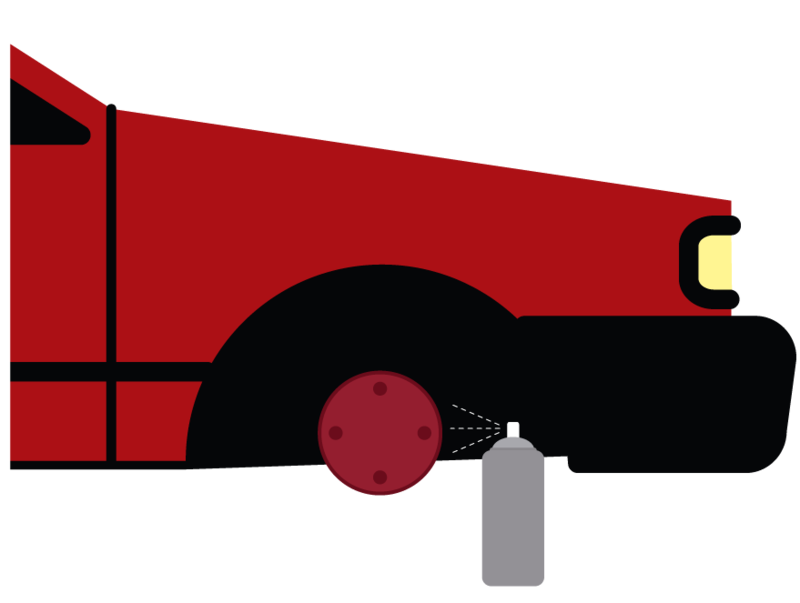 Bleeding the brakes is an integral step of the process and must be done. Rotors can be resurfaced or, 'cut' but if they are rusted and warped they should be replaced. If your brake pedal pulsates when being depressed, especially at highway speeds, it is a good time to check your rotors. 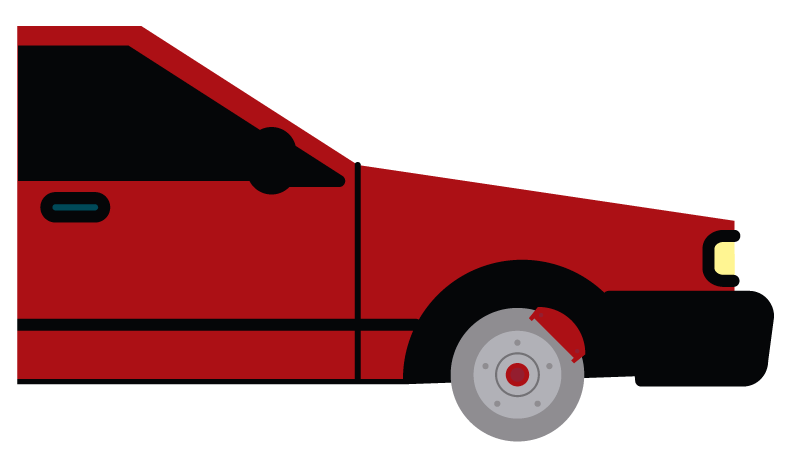 You will need to replace your front brake pads more often than your rear brake pads, because your front brake system does 75-80% of the work.